This sounds great!! 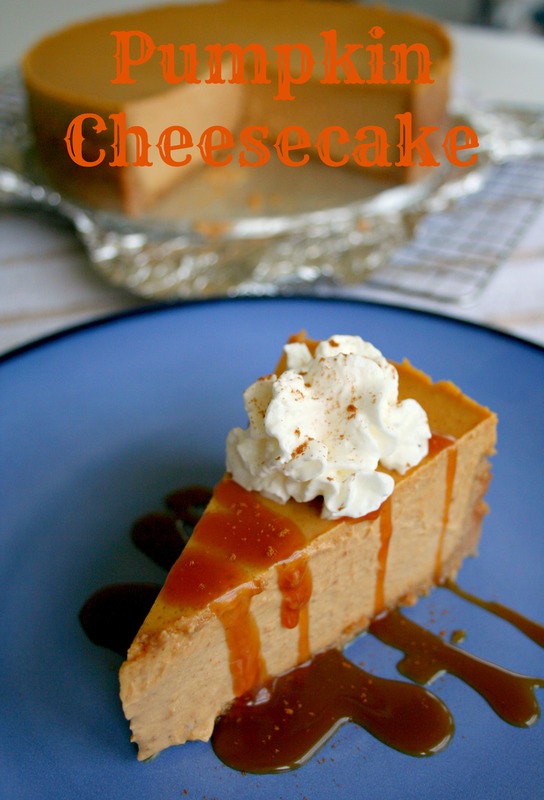 I love Pumpkin Cheesecake and have tried several recipes but have never found one to be truly successful. I am going to try this one … looking forward to it. THANKS!